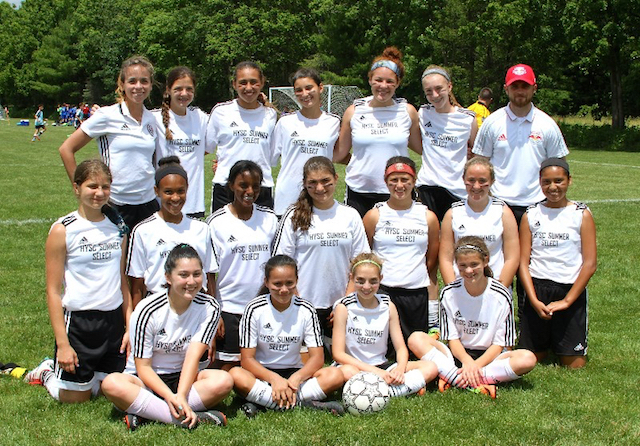 The summer select program is geared toward the mentality of becoming an elite level player, focusing on maintaining the players match fitness, technique /skill attributes and level of play during the summer season. All new participants are required to purchase a Summer Select uniform (2 jerseys, shorts & socks - $85) which will be worn to all training sessions. Email to follow from Greenwich Soccer and Rugby AFTER registration is completed. Summer of 2018 is a new uniform year for Summer Select.